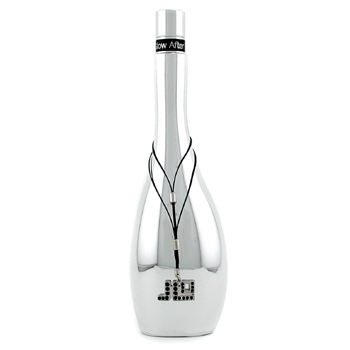 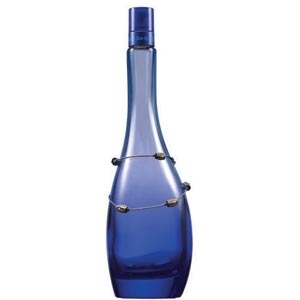 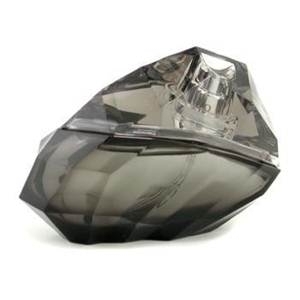 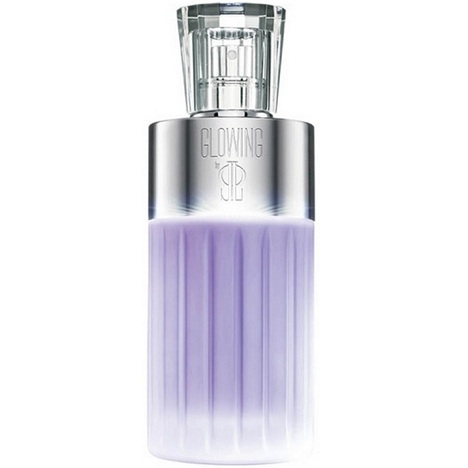 "The sheer, fruity floral scent opens with sparkling notes of apple and bergamot. 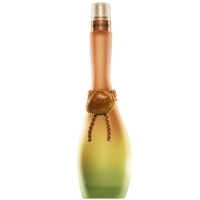 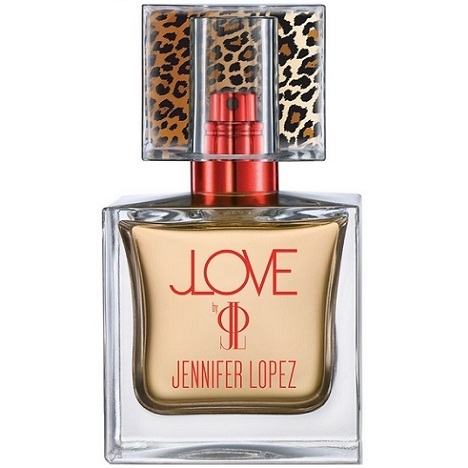 The floral heart..."
"Glowing by Jennifer Lopez opens with sparkling notes of bergamot, mandarin and cypress. 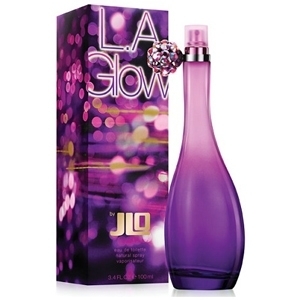 The heart..."
"Described as a fruity floral citrus, JLove starts with white raspberry, pineapple, pink grapefruit..."
"L.A glow is the ‘essence of a glamorous night out in Los Angeles’. 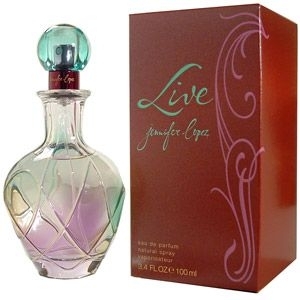 It starts with a fruity..."
"Live is described as ‘an upbeat fruity-floral with addictive appeal’. 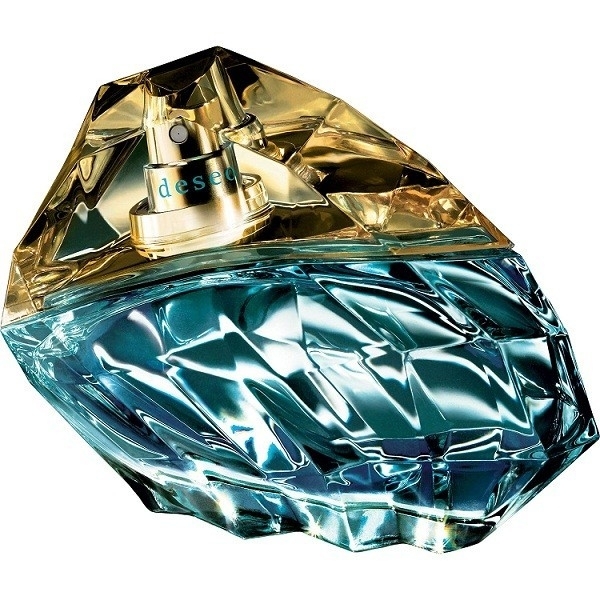 It starts with syncopated..."
"Live Luxe is described as a ‘multi-faceted fruity-floral concoction’. 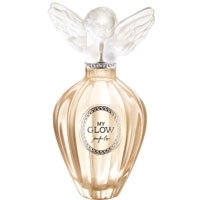 The heart is a glittering..."
"Love at First Glow is a tender fruity-floral. 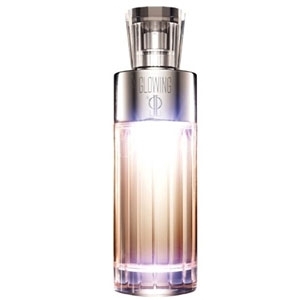 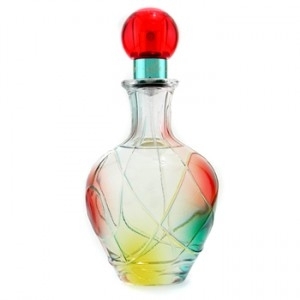 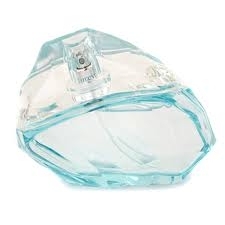 It blends pink jasmine, rose and freesia with the..."
"The fragrance is a delicate blend of fresh florals, musks and lavender, that reminds the scent of..."
"The fragrance is a tropical mix of grapefruit, pineapple, cassis, luminous flowers, sheer amber,..."